Qualcomm is laying off 1,231 San Diego employees and another 269 workers in Northern California as part of a $1 billion cost-cutting plan. 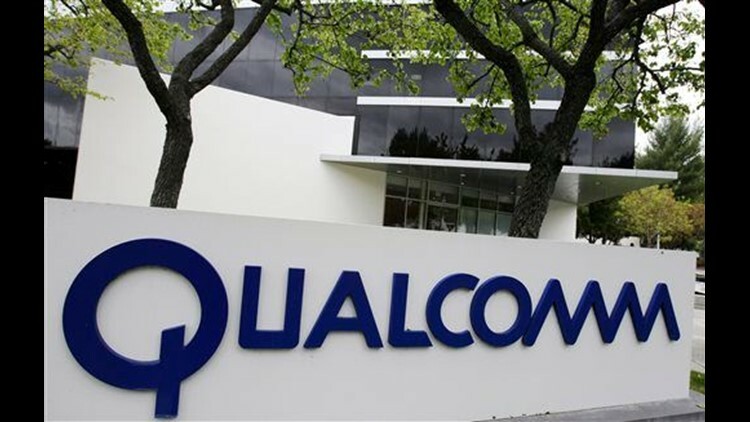 SAN DIEGO (CNS) - Qualcomm is laying off 1,231 San Diego employees and another 269 workers in Northern California as part of a $1 billion cost-cutting plan. The size of the mass cutback was revealed through mandatory 60-day layoff notices received Thursday at the San Diego Workforce Partnership. The cellular technology company alerted workers to the layoffs on Wednesday; they become effective June 19. Qualcomm's cost-cutting plan was part of an effort to prevent a hostile takeover by rival chip company Broadcom. The Trump administration blocked Broadcom's buyout, but lagging stock prices and poor financial performance have left investors worried. The cuts nearly match in scope Qualcomm's last major restructuring in 2015, when the company laid off 1,315 San Diego employees, according to the San Diego Union-Tribune. Before Thursday's cuts, Qualcomm employed about 13,000 people in San Diego, as well as 33,800 globally. In a statement, the company said it considered cost cuts to avoid layoffs, but "we concluded that a workforce reduction is needed to support long-term growth and success, which will ultimately benefit all of our stakeholders."